Job design is the process of deciding the contents of a job, the techniques, systems, and procedures required to carry out the job, and the relationship of the jobholder with other workers. It determines the nature and number of tasks done, the way of doing such tasks, and the order of doing such tasks in a job. The key elements of job design include pacing tasks to machines, scheduling work and break hours, work layout and handling procedures, job rotation, job enlargement, and job enrichment. The human factor is the science of understanding human capability and the application of the same to the design, development, and deployment of systems and services. The process of job design entails considering all factors that affect work, and human factors guidelines rank paramount. A proper job design eliminates employee issues related to work overload or underload, repetitiveness and monotony, isolation, and comprehension of the whole job process. Balancing static and dynamic tasks. Providing task variety and job enlargement to avoid excessive static body positions and repetitive movements. Coordinating tasks to balance workload for the individual and the team. Providing allowance for adjustment periods for new employees and for employees returning from vacations or extended leaves to “get in shape"
Designing work pattern and process to ensure safety of employee. An important consideration of job design is workplace ergonomics. 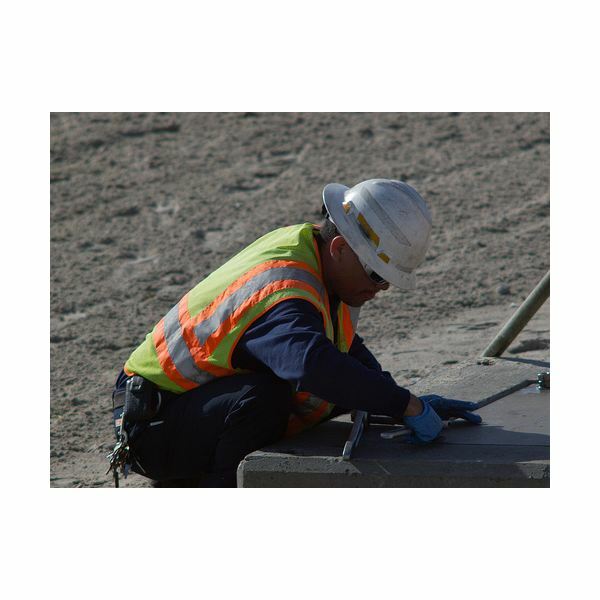 Improperly designed jobs can cause various injuries such as carpel tunnel syndrome, tennis elbow, and other conditions, arising out of repetitive movements, extreme temperatures, use of improper tools, and other work-related aspects. Job-design ergonomics concentrates on optimizing the workstation and tools and ensuring that the worker remains aligned with the work process in the best possible way, eliminating awkward body positions, and ensuring minimal strain or musculoskeletal injury. Consideration of human factors also emphasizes designs that reduce the potential for human error. A good job design strikes a balance between mental and physical activity required for the work. A good job design strives to incorporate human factors guidelines by allowing the worker to vary activities according to personal needs, work habits, and specific workplace circumstances. For instance, the job design may allow workers some degree of choice of time to do mental tasks, allowing them to perform such tasks during their best state of alertness. Job design helps to strike a balance between boring and extremely difficult tasks through task variety, job rotation, job enlargement, and job enrichment. For instance, job design provides an assembly line worker some inspection or quality control jobs to alleviate the stress of repeated and monotonous work. Incorporation of human factors in job design raises worker self-esteem and produces feelings of achievement and self-esteem, and also contributes greatly to eliminating stress from the workplace. This in turn reduces employee-related problems such as grievances and absenteeism and increases job satisfaction, leading to better efficiency and productivity. Canadian Center for Occupational Health and Safety. “Job Design." https://www.ccohs.ca/oshanswers/hsprograms/job_design.html. Retrieved 08 January 2011.